I just finished writing the feature article for the next issue of TEAMHorizons…all 5383 words of it! Phew! This story is about the earthquake/tsunami/nuclear disaster that hit Japan on March 11th, and also talks about the rise of young Christian leaders and the seed of hope that are being planted in the hearts of the hurting. So since I have been thinking about all of this a lot over the last few weeks, I thought I would share some photos from an evacuation near the Fukushima nuclear plant. This evacuation complex, Big Palette Fukushima, is located in Koriyama- city, Fukushima Prefecture. Right after the disaster there were about 2500 people living in this complex. The number has decreased with some moving into pre-fabricated housing, but there are still many who have no where to go. Keep praying for Japan! I just got back from a trip to Japan and China, so I will have to use my foto//friday spot to show you a few pictures! I LOVE the Olympics…I mean, who doesn’t?! So even though I had one day in Beijing, I had to get to the site of the 2008 Olympics. It was really cool to see the landmarks where so many amazing things took place. Two things that I remember were amazing opening ceremony and Michael Phelps’ recording setting performances. Here is just a glimpse at the Bird’s Nest Stadium and the a close up of the Cube (Aquatics Center) that is directly across from the stadium. Back in August of 2011 I traveled to Mexico to shoot a story for TEAMHorizons. One of the highlights of the trip was visiting a ranch ministry, Rancho El Camino, outside of La Paz. I look forward to going back someday and spending more time on the ranch…and taking my family along as well. 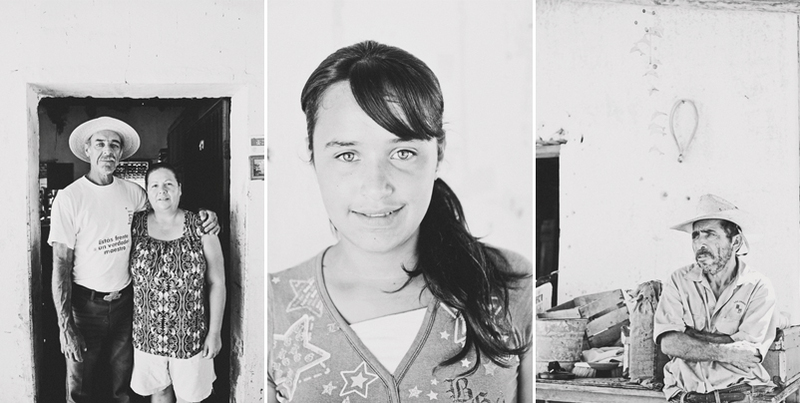 These portraits were taken of some of the neighbors who live up the road from the ranch. Ahh, the color in these photos warm my heart! Awesome colors!! These images are beautiful! I just thought I would take one more week dedicated to Japan. I went back through my images from a trip a couple years ago and put together this (lengthy) post. Remember to continue to pray for Japan. I also have more posters if you are interested in making a donation to Japan relief!